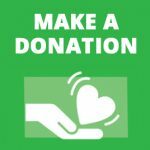 2018 SFACS WALK RAISED $50,000+ ! 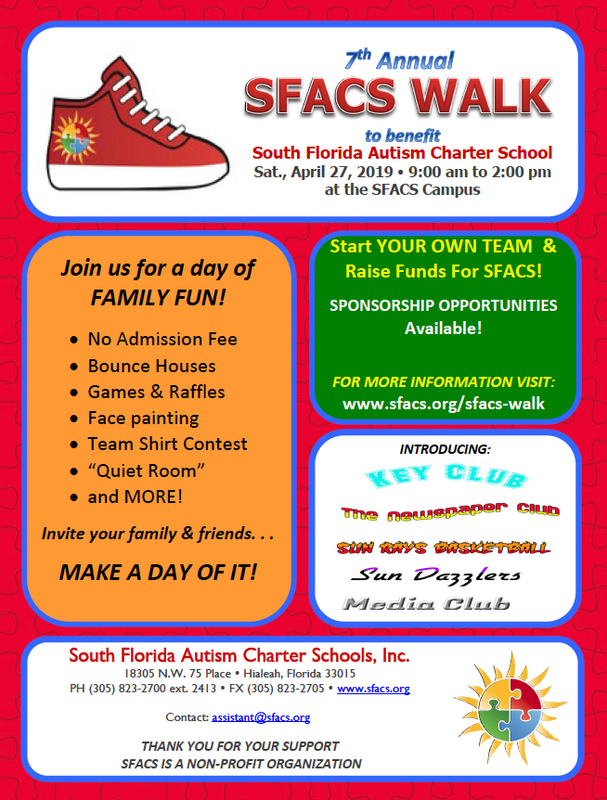 THE SFACS WALK IS A DAY OF FAMILY FUN! No Admission Fee; Bounce Houses; Games & Raffles; Face Painting; Team Shirt Contest; “Cool Down Tent,” Food and MORE! Event staff is trained to work with individuals on the Autism Spectrum.&nbsp. 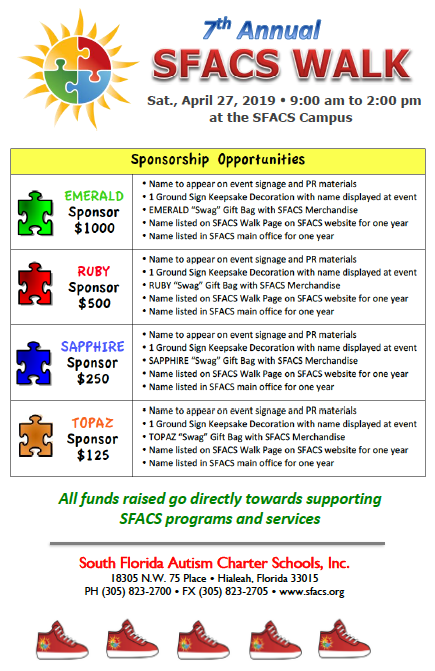 All Funds raised directly support SFACS!